Launch of the Next Generation of TITAN VISION PSIM Solutions and more at Intersec 2017 Dubai. 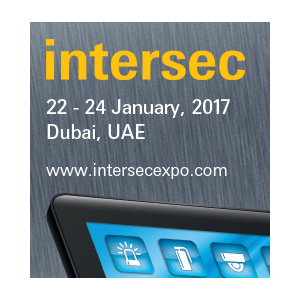 Intersec 2017 Dubai, Booth F24 Hall 2 – in association with 360 Vision Technology. Visual Management Systems Ltd. launched the latest generation of the TITAN VISION PSIM portfolio at Intersec 2017 Dubai and introduced TITAN SIGMA the ultimate Detection, Verification and Command and Control solution. The TITAN portfolio also offers a genuine growth path between products and as a LICENCE FREE solution built on an open platform ensures an effective ROI at all levels. Following a two year development cycle, the next generation of TITAN solutions have been completely redesigned to ensure maximum functionality, operator efficiency and ease of use. With the new intuitive graphical user interface (GUI) operator training and system configuration investment can be kept to a minimum without loss of functionality or resilience. “This represents a step change in the manner in which PSIM solutions are utilised, deployed and managed, with the addition of the Detection and Verification and Command and Control situational awareness solution, TITAN SIGMA finally offering a level of convergence and consolidation only dreamt of a few years ago”. Jay Shields, Managing Director. 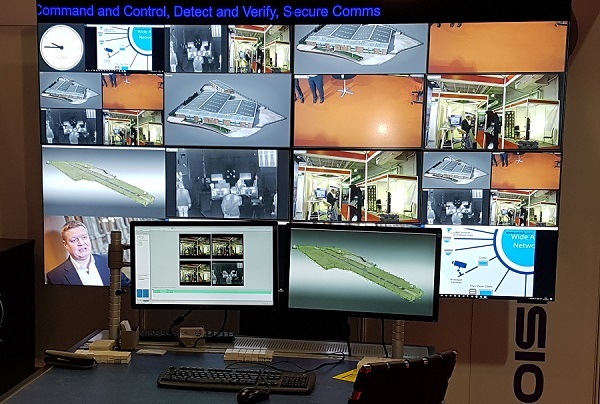 Visual Management Systems Ltd. demonstrated the latest version of TITAN VISION on Booth F24 Hall 2 in association with partners 360 Vision Technology and Matrox. The system on show illustrated the benefits of “Deep Integration” interfacing with a range of 360 Vision Technology products and was presented via the TITAN WALL display solution in a simulated Control Room environment.